HALFTONE, A celebration of the printed matter in all its forms. After a successful first year, HALFTONE returns to The Library Project looking to showcase the best recent work and make it available to a wider audience. Dublin’s Fresh New Print Fair takes place on 24-27 Nov 2016. HALFTONE is an initiative by PhotoIreland, with the support of Black Church Print Studios, and the partnership of Hahnemühle, Inspirational Arts, The Copper House, Hang Tough Framing, and Picture Bloc. 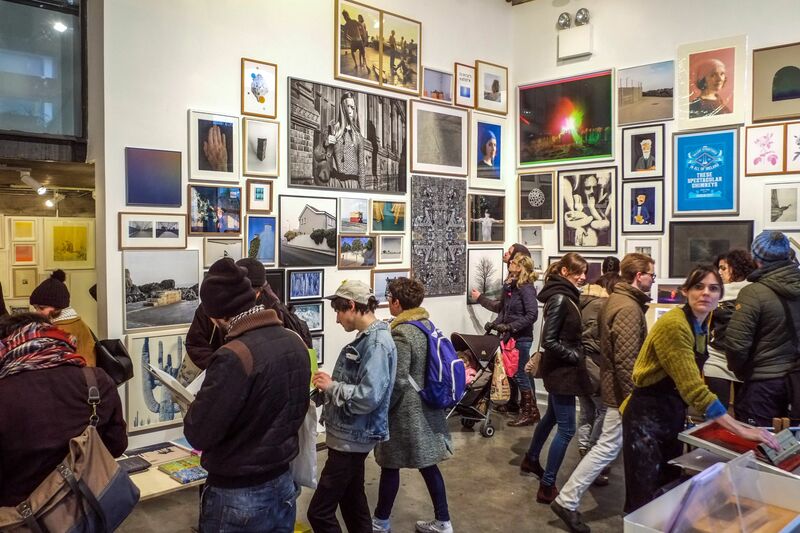 Applications are now invited from fine art printers, illustrators, designers, photographers and any artists and creatives alike to submit works produced not earlier than 2014, to be displayed and sold at the HALFTONE print fair. Submissions should include the proposed works in any technique such as screenprint, stencil, risography, lithography, etching, inkjet printing, etc., without any limitation of approach or concept. All selected works will be on display during HALFTONE, at The Library Project from the launch at 7pm on Thursday 24 November 2016, when they will go on sale. Deadline of submissions: midnight 6th November. Location: The Library Project, 4 Temple Bar Street, D02 YK53. Next PostPHOTOIRELAND FESTIVAL 2017 - coming up next MAY!